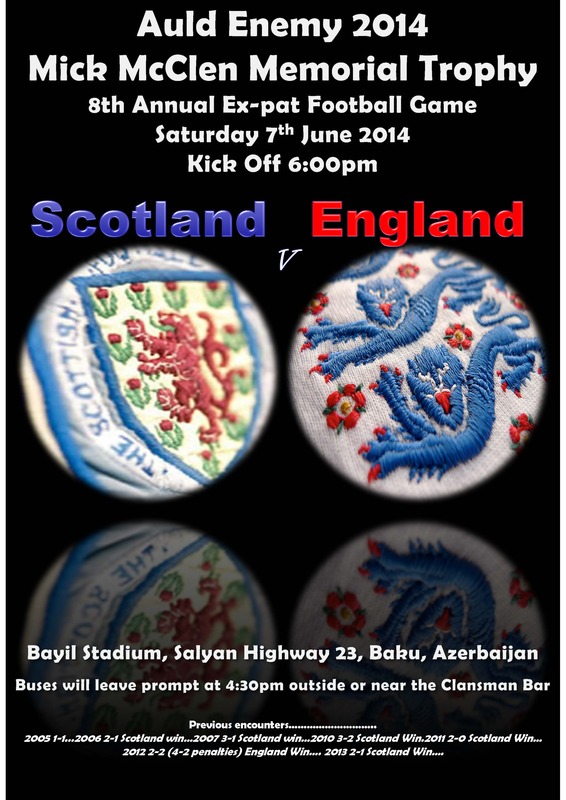 See attached flier for this weekend Scotland/England game for the Mick McClen Memorial Trophy. Go along and give the lads some support…..oh and there’s beer for sale there as well !!! !